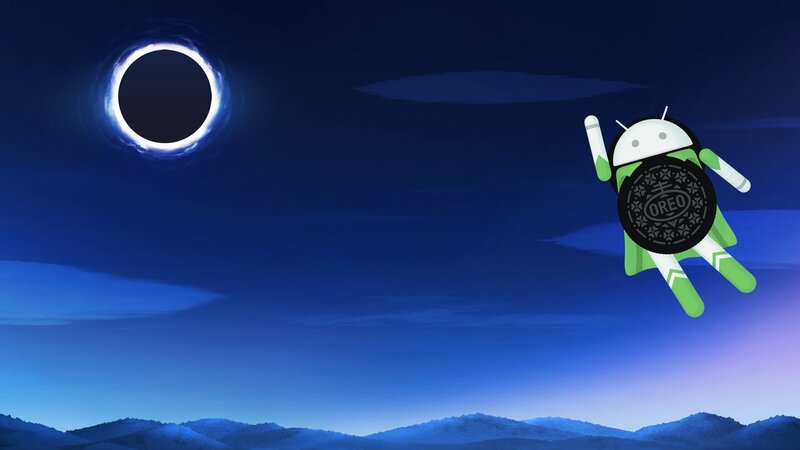 After multiple leaks and guessing of the name of Android O, Google finally named it Oreo. Everyone was hoping for this name and now satisfied after Android was named it after one of the most famous treat. 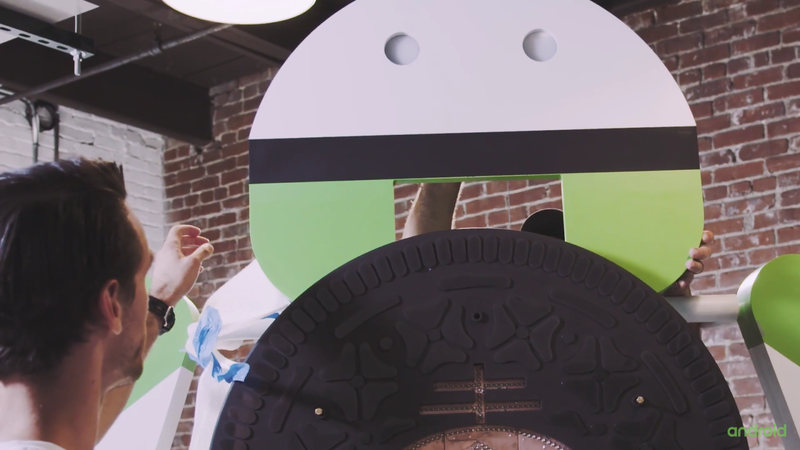 The company also unveiled the statue of the Android Oreo, where there is an Super Android Robot with Oreo cookie engraved in it's chest. There is a new video, in which the company shows off how it was created and unveiled. The Oreo figure in NYC was actually motorized, letting those in attendance take photos with it in one of four different positions. In the behind-the-scenes video, Google shows how the statue was designed, constructed, brought to life with the mechanics and lights underneath, and finally transported to 14th Street Park, right around the corner from Google’s New York offices. You can see the whole video at the end of this page. We also see how the statue was secretly re-built on location before being placed inside of a countdown clock for the solar eclipse. Finally, Google gives a look at the event where the statue was unveiled. We were able to talk to Google at this same event about Oreo and what it brings to Android.